Champadevi hiking is the most popular and an exciting day hiking trip in the Kathmandu valley. 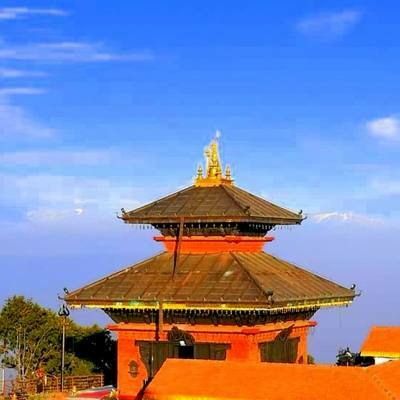 Which is situated on the southern hill of Kathmandu at an elevation of 2285m; its offers an incredible one-day hiking adventure in an exotic ambiance. The Champadevi is quite famous for those both Buddhists and Hindus, huge numerous pilgrims visit this area on full moon day to create an offering Champadevi. The hills offer excellent vistas of the Himalayan range from its edge. From where, we can get great opportunity to explore a large number of Himalayan views; such as Langtang, Gauri Shankar, Jugal, Dorje Lakpa and other beautiful numerous Himalayan peaks. The hiking is the ultimate destination for all visitors who would attempt to take the exciting hiking adventure whilst enjoying the natural beauty. The Champadevi hiking trip begins with a pleasant drive to Pharping village from Kathmandu city. It takes around 30 minutes short drive by public bus to reach the starting point of hiking. The trails heads slowly ascending about one hour towards the north edge and climb up further through the striking forest to Champadevi hill. After walking approximately four hour, we reach the top of the Champadevi hill. 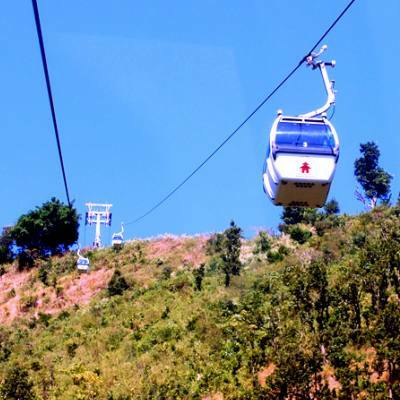 From where, the top of the provides unbelievable views of Himalayan range and the hill also provide close- up view of Kathmandu valley, Pharping village, Kirtipur town and other many wonderful scenes. This Champadevi hill hiking is best destination for those who want to see Himalayas in the short time with family and children. 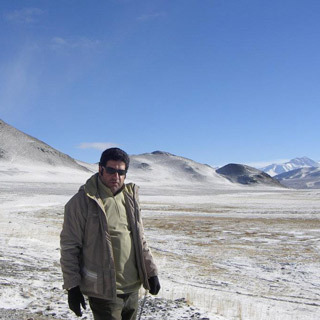 It is also easy and perfect holiday in Nepal to all age group and nature lovers. We can make another exciting trip from there but we should walk more about two hour to reach Bhasmeshwor danda; this is another most wonderful destination during the hiking. We spends some time favorable the beautiful vistas from the edge and taking beautiful views in our camera then descend down slowly to bus station of Kirtipur and finally drive back to Kathmandu. Are you planning to holiday in Nepal; We suggested you to packing and arranging while you are at home. These little things are very important for travel in Nepal. Please note down these list details before leaving your hometown, this little tips will help you to make your Nepal journey enjoyable and a lifetime memory.